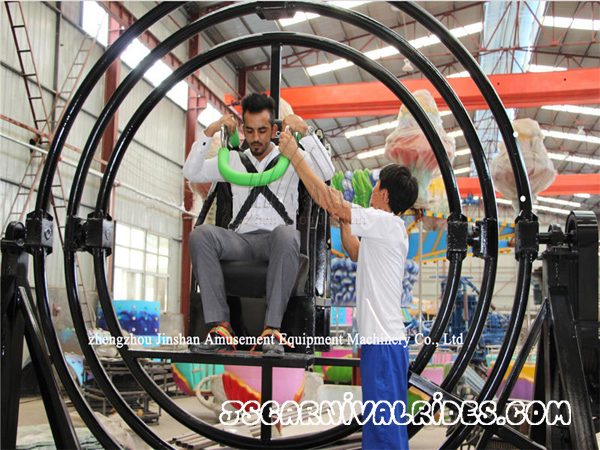 Human gyroscope is a new kind of amusement equipment which evolved from the gyroscope simulator used to training pilots and astronauts. 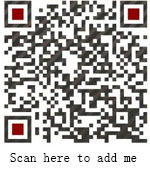 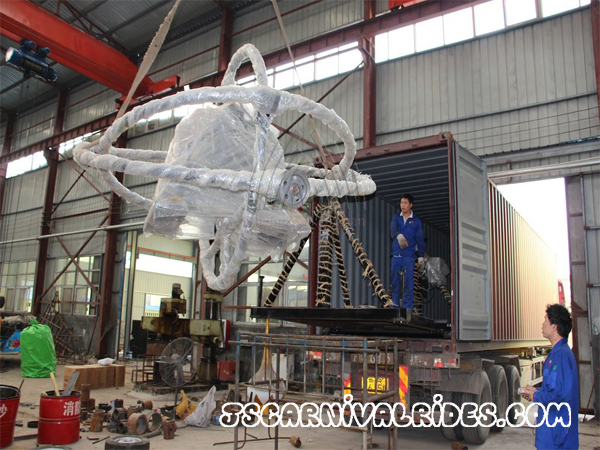 The gyroscope is a relatively new playground equipment to the most people. 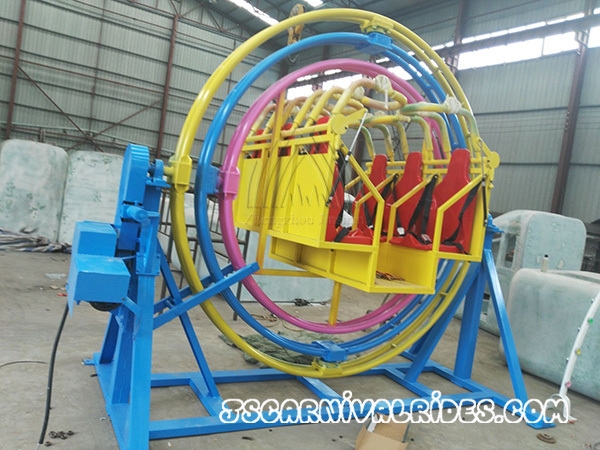 We can learn its entertaining and thrilling just from its unique appearance. 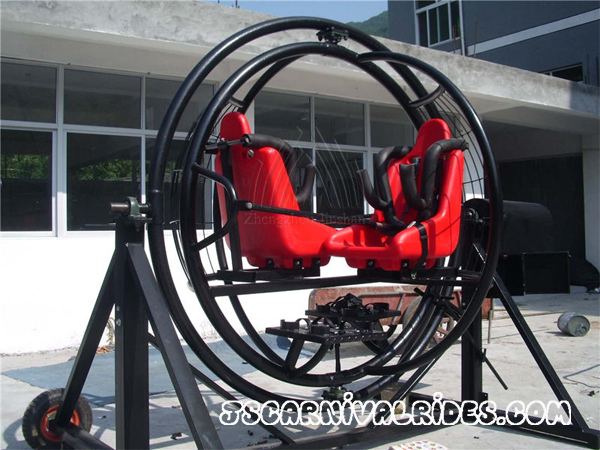 Riders in the gyroscope will rotate 360 degrees arbitrarily with different speed-sometimes fast, sometimes slow down, which can make you feel the special feelings of free rotation in a three-dimensional space. 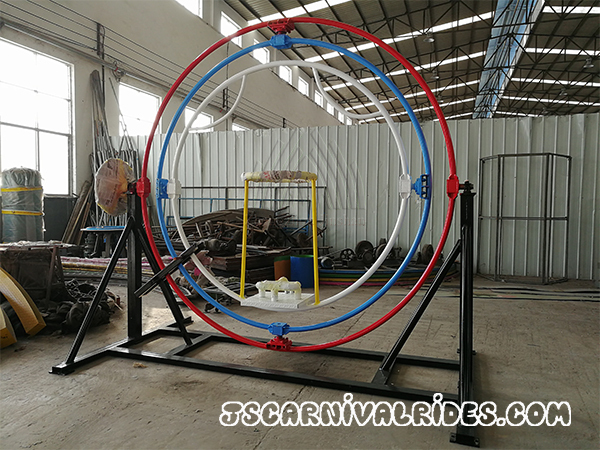 The gyroscope games can help tourists relax their whole body muscles, both physical exercise and endless fun. 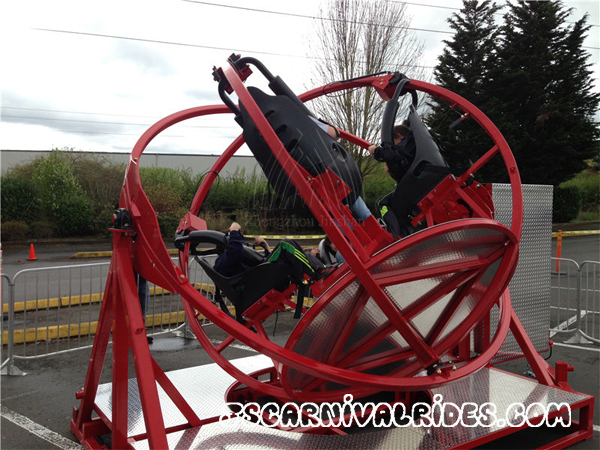 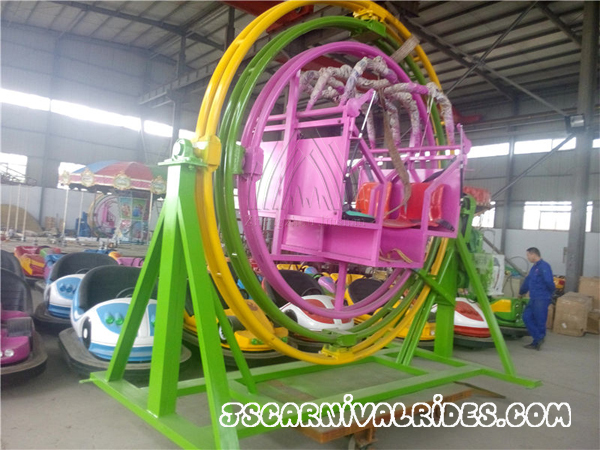 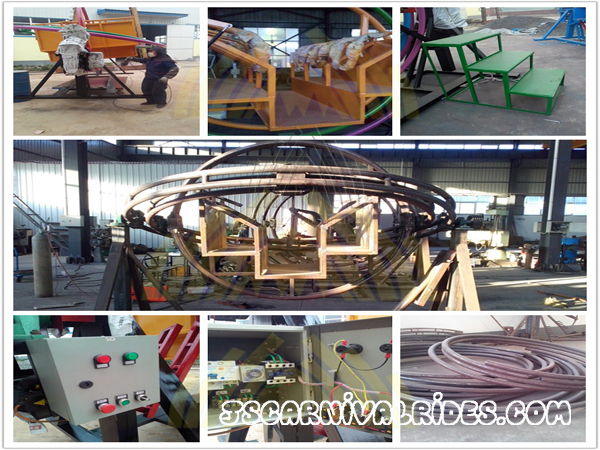 The amazing features of the three dimensional human gyroscope ride is that it covers a small area, simple operation and maintenance, thrilling and entertainment, high operating efficiency. 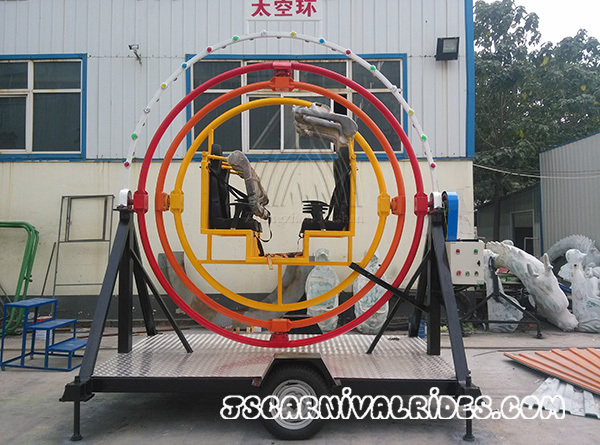 The human gyroscope is a favorite of young people, also the best choice for investors!